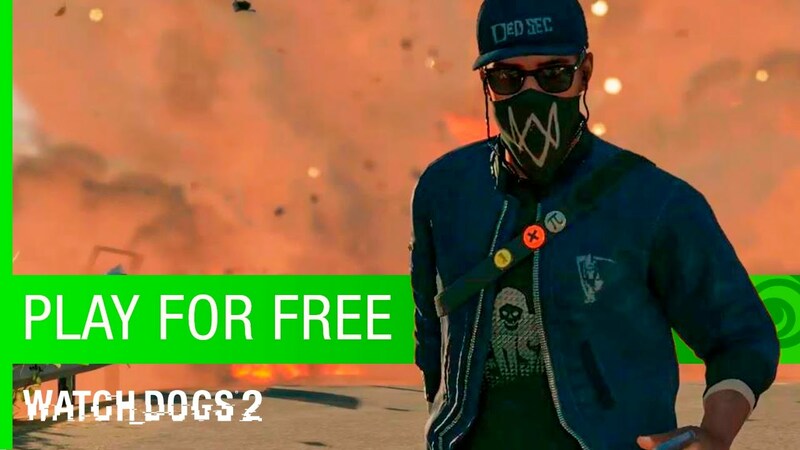 Now you can play the Watch dogs 2 game for free on Xbox One on January 24. The game was released in November last year. However, the game didn’t sell as well as Ubisoft had expected. Recently, PlayStation 4 users were allowed to play the game for free. People still on the fence about the game can play it and decide for themselves. According to the Ubisoft, players will have full access to the game for three hours, including single player mode and co-op mode. However, the multiplayer feature requires Xbox Live Gold membership. If you wish to buy the game, your progress will be transferred to the full game.